With only a handful of games remaining this season, for many teams it’s time to push, whether that’s for promotion or play-off positions, or to move away from the dreaded drop-zone. At both ends of League Two, very little separates the teams meaning it could culminate on the very last day in the final hour. So who will be moving up to League One and who will be going down to the Conference, here are my predictions. Current leaders Burton Albion started the season strong with seven wins from their first eight games. However the tide changed when by the end of October they were looking at only three victories in their last eight, with all the others being defeats. But when manager Gary Rowett departed for Birmingham City, Jimmy Floyd Hasselbaink stepped in and moved the Brewers into the promotion places. Since Hasselbaink’s arrival in mid-November, Burton have only lost two games, leaving them with the best win rate of the top three teams, winning 59% of their games. 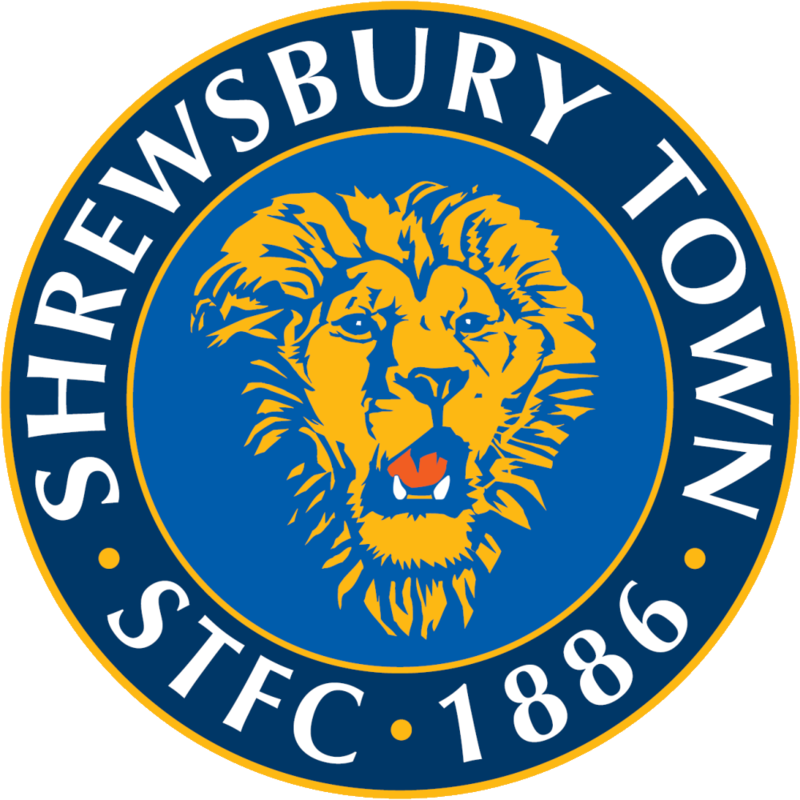 Not far behind the Brewers are Shrewsbury Town, who after being relegated from League One last season have found their feet, and look set return straight back up. Defensively, the Shrews are the best in league with clean sheets in almost half of this season’s games. Up front they are not bad either, scoring 58 goals from 39 games. Shrewsbury’s season will be remembered for worrying Jose Mourinho, as Micky Mellon’s side almost knocked Chelsea out of the Capital One Cup. 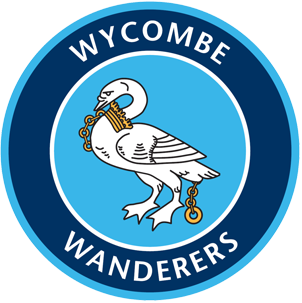 Wycombe Wanderers have been in and around the top end of the table all season, and with only five defeats in 39 games and the best away record in League Two, it is not hard to see why. It’s a stark contrast from a side that almost 12 months ago was fighting off relegation and stayed in the division with a 3-0 win over Torquay on the final day. However Chris Ainsworth has helped turn the Chairboys around even with one of the smallest wage bills in the division. Only seven points separate fourth place Bury and seventh place Plymouth Argyle in the play-off positions. 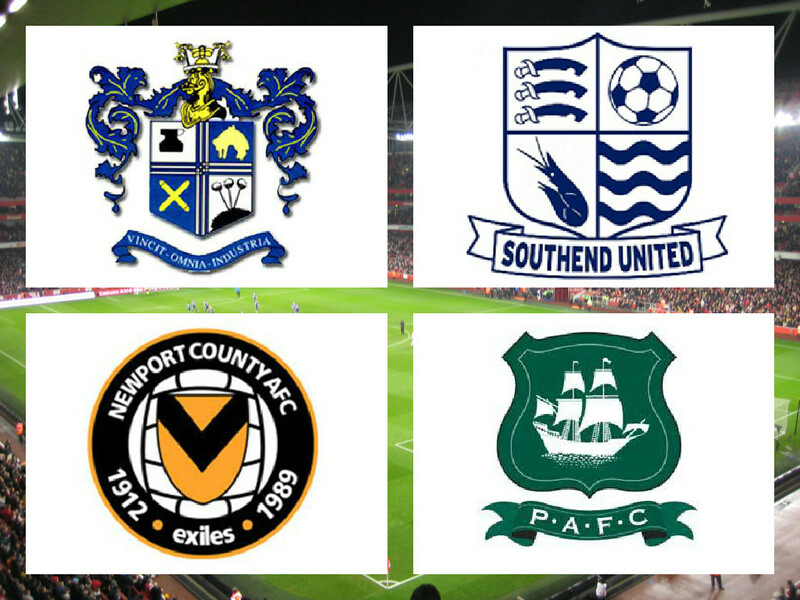 Both teams with Southend United and Newport Country have all had fluctuating seasons. Bury were riding high at the start of season, winning eight of their nine first games, however things changed when they lost seven of their next eleven games. Since then the Shakers have been in top form with only three losses, and 21 points from their last eight games – the most out of any League Two side. Whilst Southend United have been pretty consistent this season, their lack of goals is their biggest flaw. Bottom end clubs like Accrington, Carlisle and Cambridge United have all scored more goals than Phil Brown’s men. However the Shrimpers are far better on the road compared to at home which could prove important with half of their remaining games to be played away from home. For the Exiles, they feared the worst when Justin Edinburgh departed from Newport County for League One side Gillingham. However County has maintained their position under caretaker control by Jimmy Dack, losing only three games in ten. 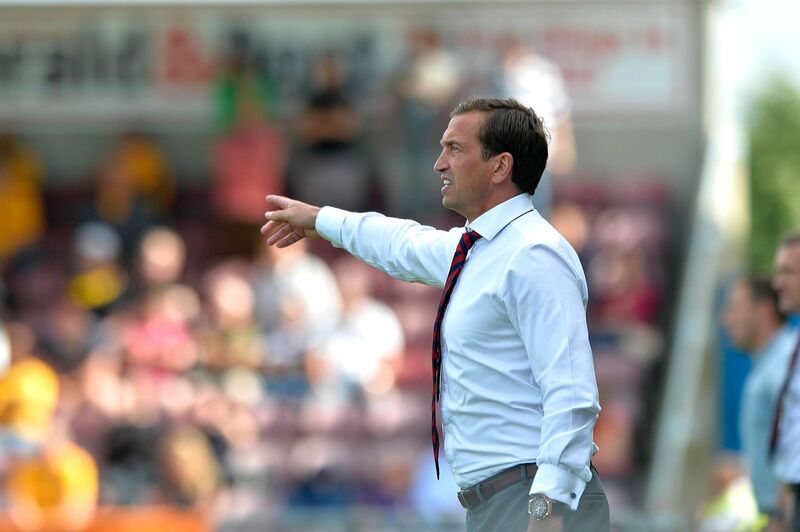 Former Newport County manager and new Gillingham manager Justin Edinburgh, left the Exiles in February to join the League One side. After a strong start from Luton Town, Plymouth Argyle look like they will stay in the final play-off position, above the Hatters who have lost nine of their last ten games. Argyle are as strong defensively as Shrewsbury Town and will use this to their advantage as they take on five teams that are lower in the league in their final seven games. Bury look the strongest to conquer the play-off finals, but who they will face is still up for debate with all three teams in good form in recent months. 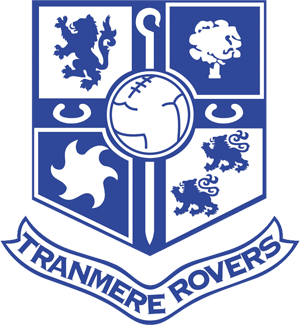 After being relegated from League One last season, it looks like Tranmere Rovers will be exiting the Football League this season. After winning five on the bounce from the end of 2014, to end of January, Rovers went on to win only two in the next twelve fixtures. Three different managers this season certainly hasn’t helped the Wirral side but even with former Vale gaffer Mickey Adams offering glimmers of hope, Tranmere sit second from bottom with 37 points. The second team that will be playing in the Conference next year is not so clear. All four possible teams have had a mixed season. For Cheltenham Town, the 2014/15 campaign is one to forget with four different managers, former Yeovil and Bristol City man Gary Johnson becoming the latest. The Robins of Whaddon Road sit at the very bottom of League Two, just one point away from Tranmere. 13 draws and 18 defeats, with three of each coming from their last six games, and only eight wins this season have left Cheltenham in the dreaded drop-zone. 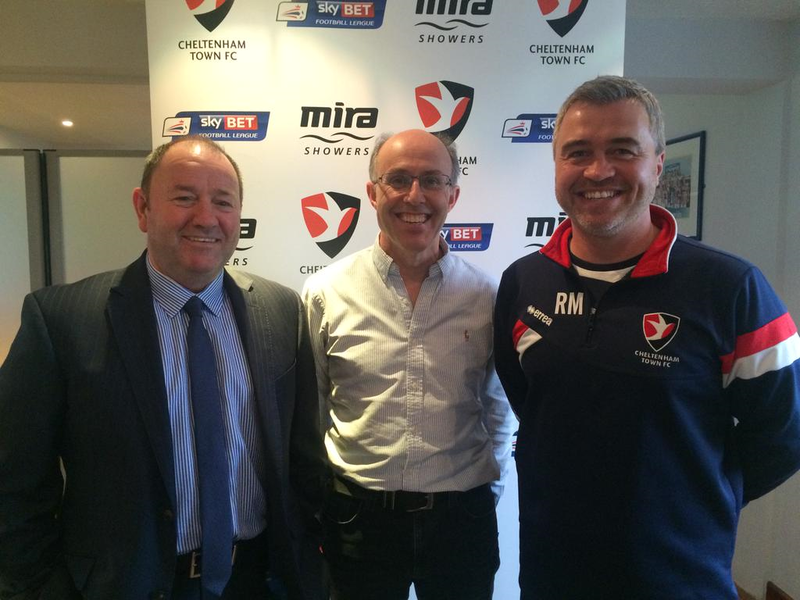 New Cheltenham Town manager Gary Johnson (L) with club Chairman Paul Baker and new Assistant Manager Russell Milton. The Gloucestershire team have one of the worst defensive records this season, with 58 goals conceded and their last clean sheet against Tranmere being their first since September. However, whilst former manager Paul Buckle chose to stregthen the offense, replacement Russel Milton worked on the defense, bringing in Pablo Mills from Bury and highly rated centre-back Will Packwood from Birmingham City. Now Johnson is in charge and Milton as his assistant, there is renewed optimism around Whaddon Road with Johnson pulling off similar feats with City and Yeovil, albeit in not such a small amount of time. Johnson also took Bristol City to the Championship Play-off final against Hull in 2008, so fans are hoping he can work his magic with Steve Cotterill’s former club. 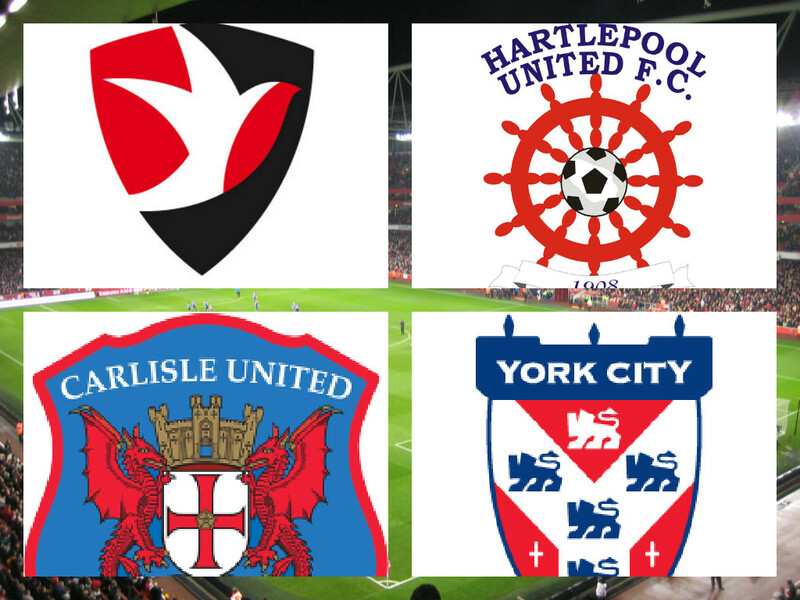 Contrasting success recently for Hartlepool United who were marooned at the bottom of table. Fans on social media and online thought they were doomed for the Conference, but four wins in their last seven has changed the momentum for Hartlepool, much to the delight of fans, none more so than Sky’s Jeff Stelling. However they are not out of the woods just yet, as they are one point away from Tranmere with 39. Whilst they have taken 15 points from their last eight – which is six less than Bury, they have lost over half of their games so far. To make matters worse for the Pools, four of their final seven are against top half teams, where in the same previous fixtures Ronnie Moore’s men were only victorious once. Only time will tell whether Hartlepool can continue their run of form, or if they slip back in the relegation zone. 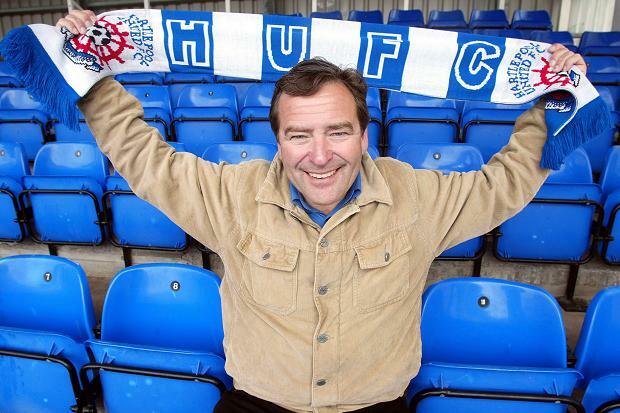 Sky Sports Broadcaster Jeff Stelling is a massive Hartlepool United fan. He is known for erupting during their Soccer Saturday programme. The issues for Carlisle United are clear to see, with the Cumbrians losing almost 60% of their games. The saving grace being for Carlisle that two of the three teams behind them are not gaining too many points either, with United getting eight points in eight games. However Hartlepool are on the hunt and it will only take a poor performance for the Pools to draw level. 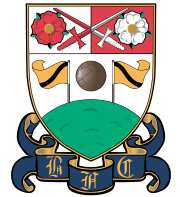 Barnet are no strangers to the Football League, before two seasons in the Conference they spent an eight year stint in the league as well ten years in the late 90s, early 00s. With their performances this season, Barnet are pretty certain to rejoin League Two through winning almost 60% of this season’s fixtures so far and being undefeated in their last four. Bristol Rovers were one of the casualties on the final day of last season ending a 94 year run in the Football League. However the Pirates are determined to make this season their only season in the Vanarama Conference. Only one point behind Barnet and on par with Grimsby, the Bristol city went to the top thanks to a twenty match unbeatean streak than ran from November through to February. An impressive record of 21 wins, 15 draws and only five losses makes the Gas a fair shout for promotion. There’s so little time left between now and the end of the season, and for many different reasons lots of clubs not across the Football League have to push and progress. None more so than in League Two where it means progression furthers up the English footballing ladder, or sliding down into the Conference and the semi-professional leagues.